Feel free to contact us for more info or an only demo! Transparency regarding costs is a vital succes factor in todays modern product development. 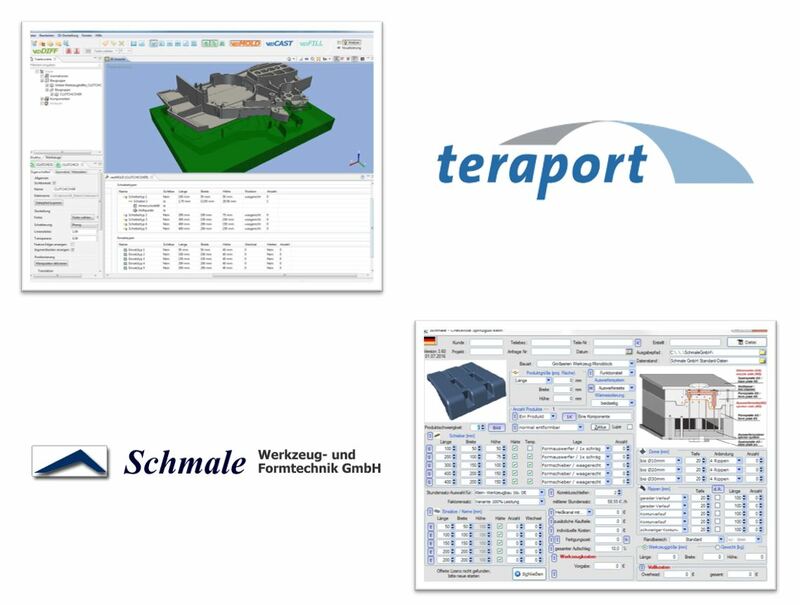 Experts calculate the price for molding forms and tools using the leading technology from Schmale Werkzeug und Formtechnik GmbH in early stages of the product development process. 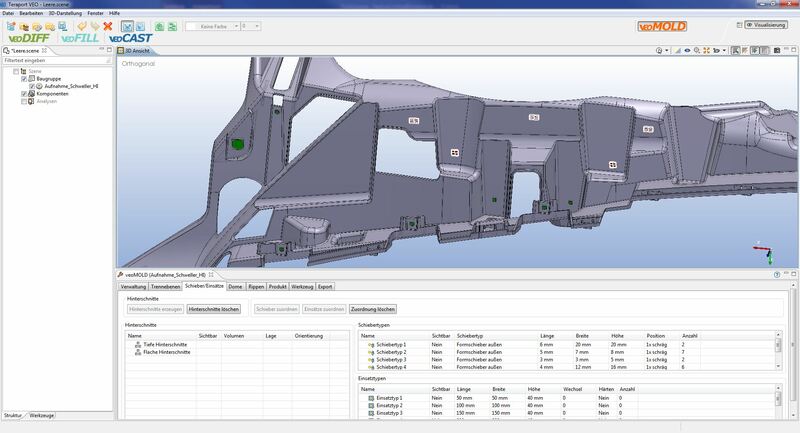 Now Teraports veoMOLD – a 3D CAD-part analysis for tool cost calculation optimizes the path to a fast and reliable tool price. veoMOLD features functionality like optimization of tool-separation direction, undercut- and complexity simulation. The user is able to fullfill analysis and measurement of all cost driving geometry elements automatically. Once calculated in veoMOLD the results are transfered to the Schmale calculation software by a buttons click and within a few seconds a final tool price is determined. Part changes during the development process are comfortably handled by a geometry comparison and revision process. Dont hesitate to contact us! With pleasure we get into a dialogue how veoMOLD and Schmale can optimize your calculation process. Faster cost transparency, shorter development cycles, more reliable processes due to a systematic approach. Learn more about optimizing your workflows with the combination of the veoMOLD workbench and the calculation software of SCHMALE GmbH. Feel free to contact us for more information or an online demo!